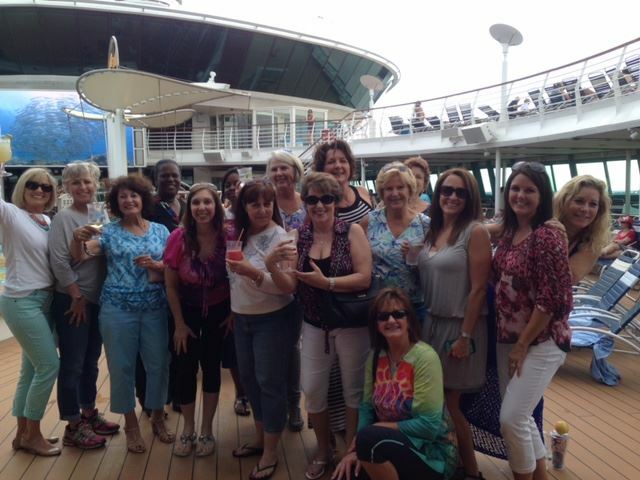 SWAT Networking - 5th Annual SWAT Sister Cruise! 5th Annual SWAT Sister Cruise! *ALL RATES are PLUS TAXES, FEES OF $ 104.96.